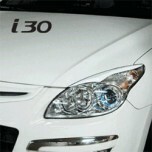 Tuning parts, exterior, interior, body kits, accessories, lighting system for Hyundai i30 2008-2011. 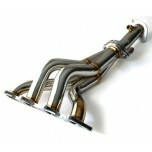 ITEM: GT-B2.0 Manifold Set (Beta Engine) for 2008-2011 Hyundai i30 / Elantra Touring MANU.. 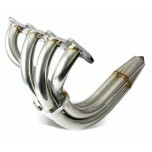 ITEM: GT-Y1.6 Manifold Set (Gamma Engine) for 2008-2011 Hyundai i30 / Elantra Touring MAN.. 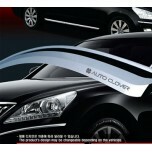 ITEM: 3D Dress Up Headlights Eyeline Molding & Mudguards Molding Package for 2008-2011 .. 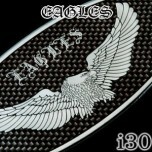 ITEM: Eagles Carbon Look Tuning Emblem for 2007-2011 Hyundai i30 MANUFACTURER : ARTX.. 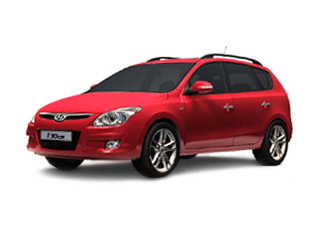 ITEM: Eagles Carbon Radiator Tuning Grille for 2008-2011 Hyundai i30 MANUFACTURER : ARTX .. 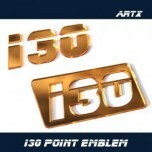 ITEM: i30 Lettering Point Emblem No.47 for 2007-2013 Hyundai i30 MANUFACTURER : ARTX ORIGIN&n.. 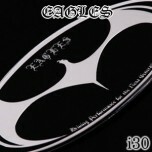 ITEM: Eagles Tuning Emblem for 2007-2011 Hyundai i30 MANUFACTURER : ARTX ORIGIN&nbs.. 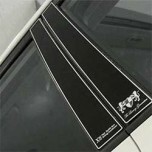 ITEM: Luxury Generation B Pillar Molding Set for 2008-2011 Hyundai i30 MANUFACTURER :&nbs.. ITEM: Luxury Generation C Pillar Molding Set for 2008-2011 Hyundai i30 MANUFACTURER .. ITEM: Mirror Tuning Emblem Set for 2007-2011 Hyundai i30 MANUFACTURER : ARTX ORIGIN.. 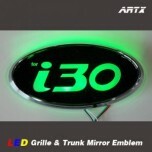 ITEM: LED Mirror Tuning Emblem Set No.84 for 2007-2014 Hyundai i30 / New i30 MANUFACTURER.. 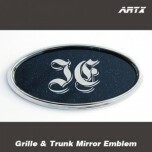 ITEM: Mirror Tuning Emblem Set No.84 for Hyundai i30 / New i30 MANUFACTURER : ARTX ORIGI.. 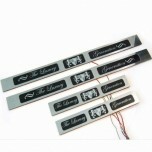 ITEM: Luxury Generation Chrome LED Door Sill Scuff Plates Set for 2008-2011 Hyundai i30 / i30cw MAN.. 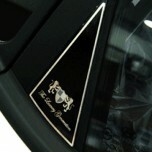 ITEM: Chrome Molded Door Visor Set (A208) for 2007-2011 Hyundai i30 MANUFACTURER : AUTO CLOVER.. 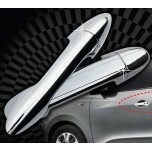 ITEM: Door Catch Chrome Molding (B801) for 2007-2011 Hyundai i30 MANUFACTURER : AUTO.. 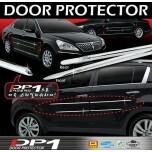 ITEM: DP-1 A-Line Door Protector Set (D116) for 2007-2011 Hyundai i30 MANUFACTURER : .. ITEM: DP-1 B-Line Door Protector Set (D117) for 2007-2011 Hyundai i30 MANUFACTURER : .. ITEM: DP-1 C-Line Door Protector Set (D118) for 2007-2011 Hyundai i30 MANUFACTURER : ..